This cozy living room is perfect to relax in while sitting on the couch with the electric fireplace going or a movie on the TV. This lovely kitchenette area has everything you may need on vacation. It includes a stove-top, microwave, small fridge, coffee maker, sink, toaster, dishwasher and a dining room table with four chairs. This lovely kitchenette area has everything you may need on vacation. It includes a stove-top, microwave, small fridge, coffee maker, sink, toaster, dishwasher and a dining room table with four chairs.. This gorgeous condo has a king-size bed with a queen-size sleeper sofa in the living room. There are granite counter tops in the kitchen, one housing the stainless steel sink and a glass top table with seating for four. There is a cooktop, convection microwave oven and smaller sized refrigerator. A two-person jetted tub is located in the bathroom along with the separate walk-in shower and the granite countered vanity. Pointes North Inn has high speed Wi-Fi throughout the building and coin operated laundry on the second floor. In the lobby area, there is seating for continental breakfast which overlooks the indoor/outdoor pool. The inside section of the pool is open year-round, while the outside section is closed off October to May. All this, just a stone's throw from downtown Charlevoix the beautiful. The suite was very clean. Had everything we needed for 2 night stay. The location is perfect! Can walk to everything - shops, restaurants, the pier.The only minor issue was you could hear a lot of noises from the people staying in the unit above us. It wasn't terrible and didn't ruin our stay but it was kind of annoying. it was a great stay, nice and relaxing. The room was very clean and spacious. It felt like being at home. The lady that was working was very helpful in pointing out where things were. We will definitely be coming back. 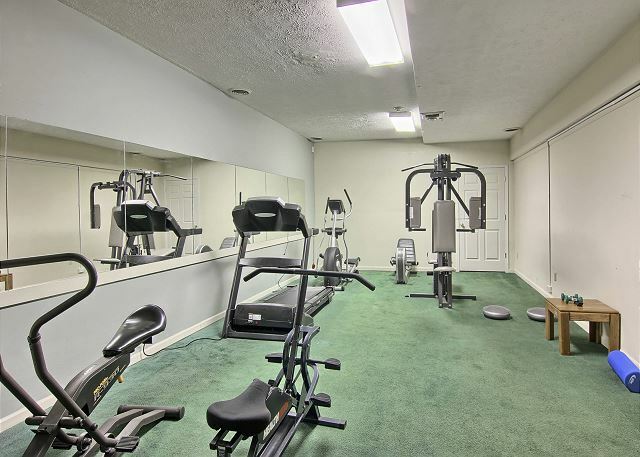 This nice little room has all of the amenities you need. Very clean and convenient to everything. Love the location. Have stayed here several times and will return. My only complaint is my husband and I left the condo at 9 am didn't return until 3:30 and housekeeping still hadn't been in. Great location,friendly staff,nice room,very clean!Will stay there again!Thanks! I enjoyed my trip to Charlevoix MI. Points North Inn was a great place to stay. Booking process was efficient, room was clean and efficient and very well located. Staff was great, very easy to work with. The room was perfect for our family. We came just for one night because we had a wedding to attend. The room was very spacious and clean. It was very conveniently located downtown and walking distance to all the shops and restaurants. I wish we were able to enjoy a longer stay as we felt just like at home. The staff were extremely friendly and helpful! 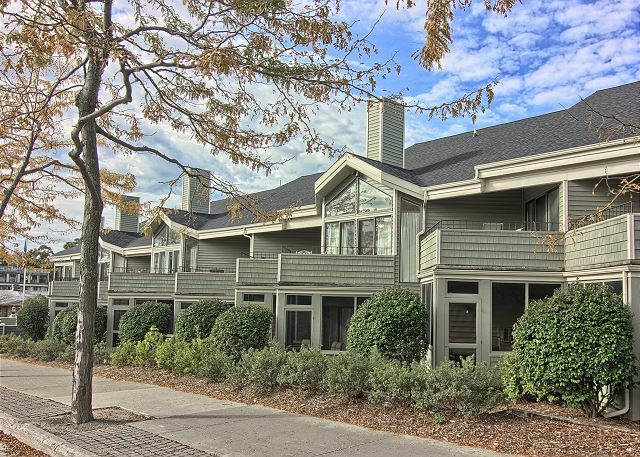 The condo was conveniently located and was in walking distance to all the attractions like food, shopping and lakefront. On the flip side though, there was road noise being only a few yards off the highway. The trade-off was worth it though. Amazing!! We did not expect it to be as big and lovely as it was. The only thing I was a little disappointed with was the pool wasn't open for us to use after dinner and there was no breakfast. I do however understand the winter months probably are not as busy so that is probably why. I will be staying here in the future. We stayed here for 4 days for a family wedding in Charlevoix. It is a perfect location for walking to town and getting the feel of the town.The rental was clean and just the perfect size for a little family entertaining. It would be nice if there was a second luggage holder. It would also be nice if there was another mirror - perhaps a full length one that someone could use to put in their contact lenses.A few more items at breakfast would be nice - perhaps some hot water and some more fruit. More than 2 flavors of oatmeal would be nice. The room was beautiful, the price was fair, and the property was managed very well. Staff was helpful on the phone making reservations as well as when we arrived. I would defiantly stay again.